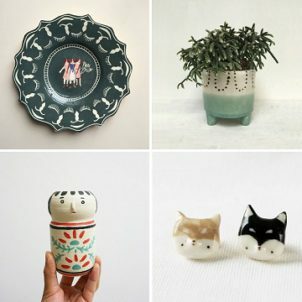 I did a little happy dance when I stumbed upon the ceramics of Fleur de Carotte. 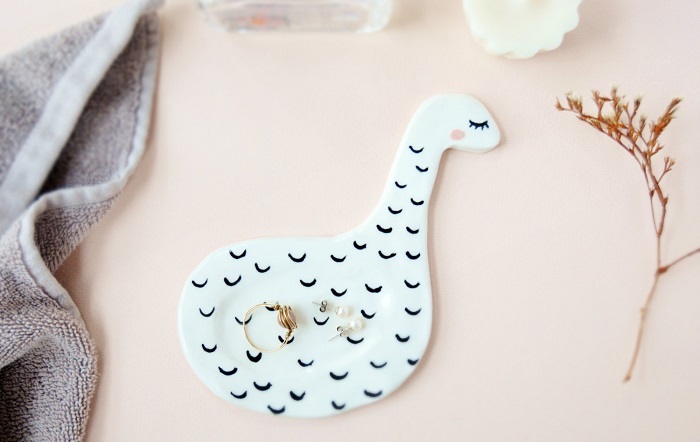 Swans, cats and even the Loch Ness Monster (which couldn’t look any cuter!) 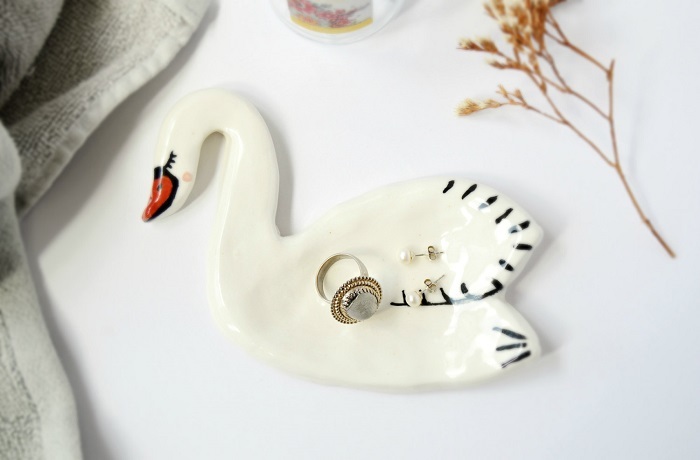 are part of the collection. 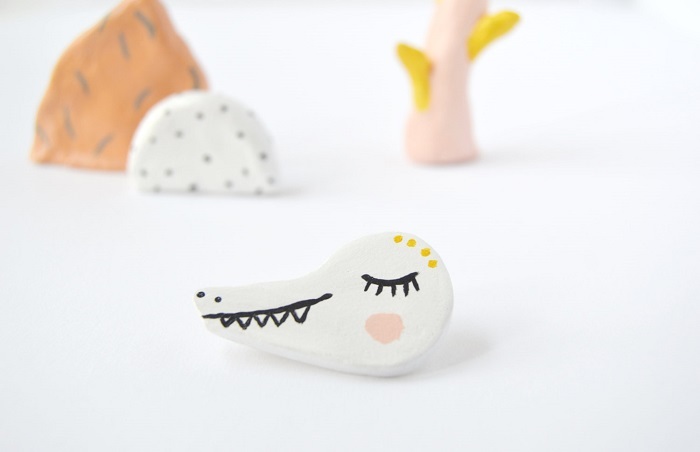 Such adorable clay characters! 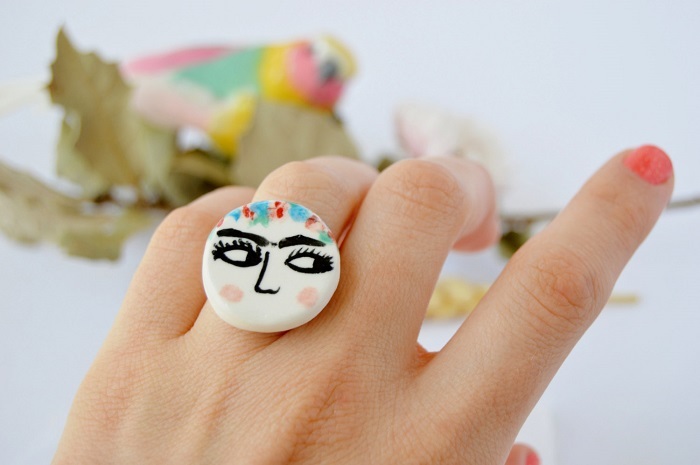 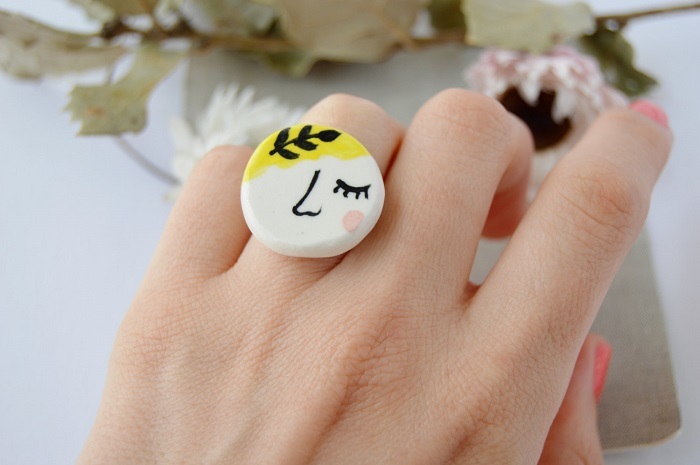 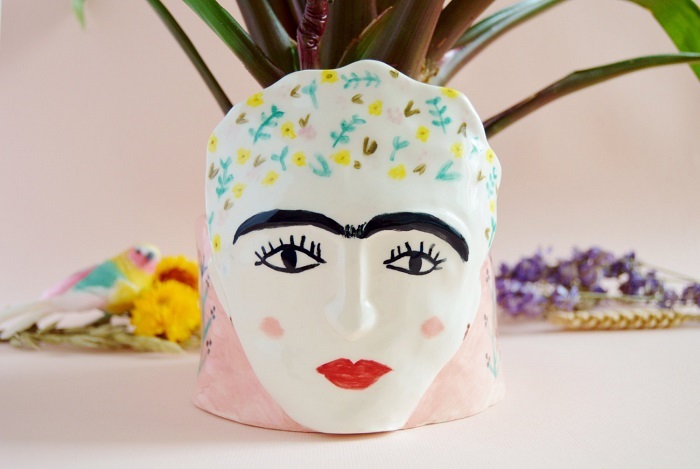 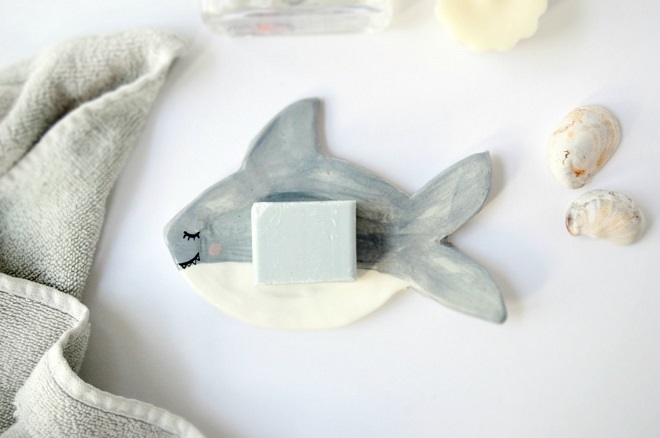 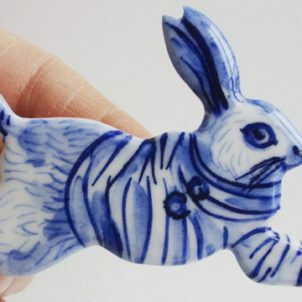 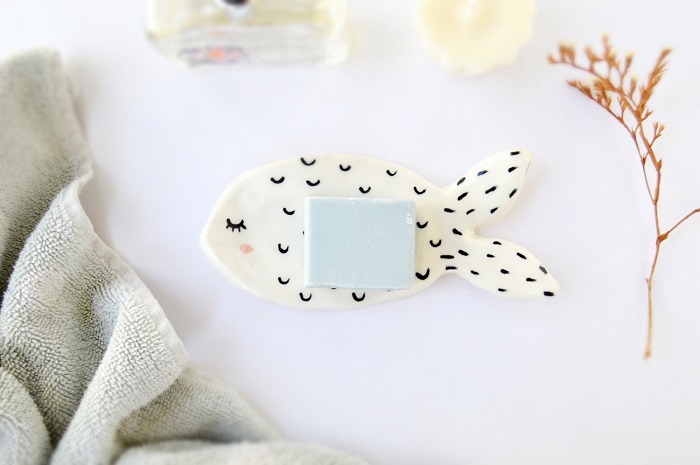 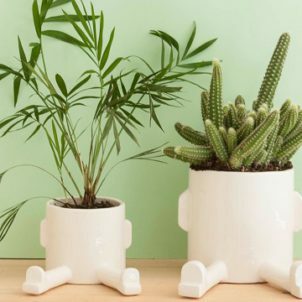 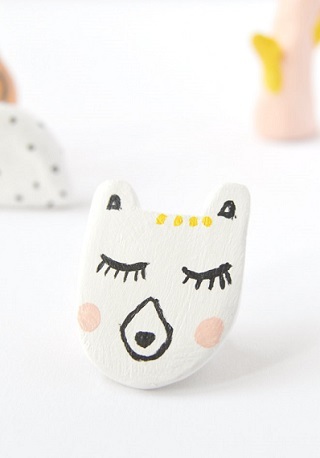 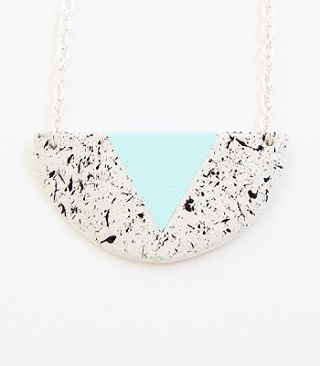 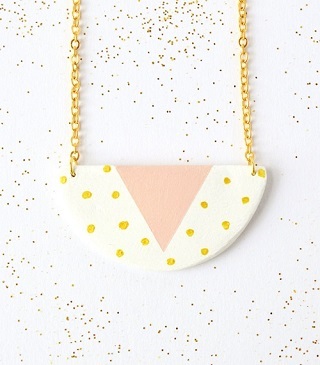 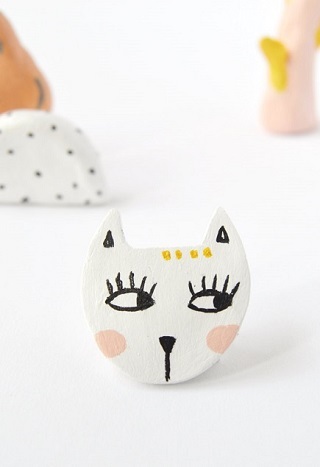 Some are wearable, some more practical, but are all created with lots of care and very, very beautiful..
Fleur de Carotte is run by Amandine; a Brighton based art passionate who creates all the ceramics by hand. 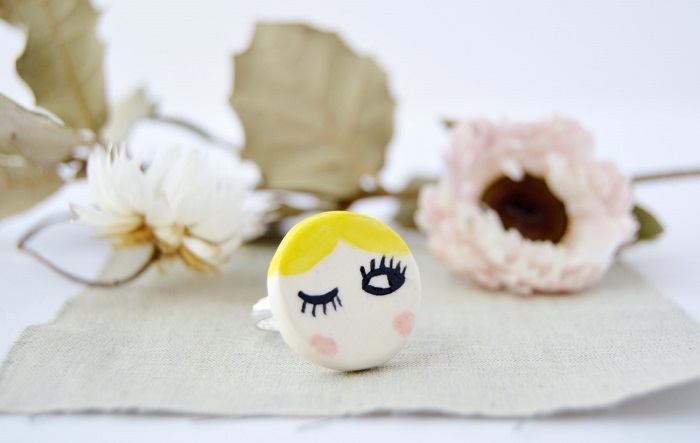 You can find more in her Etsy Shop and follow Amandine on Instagram for inspirational updates.